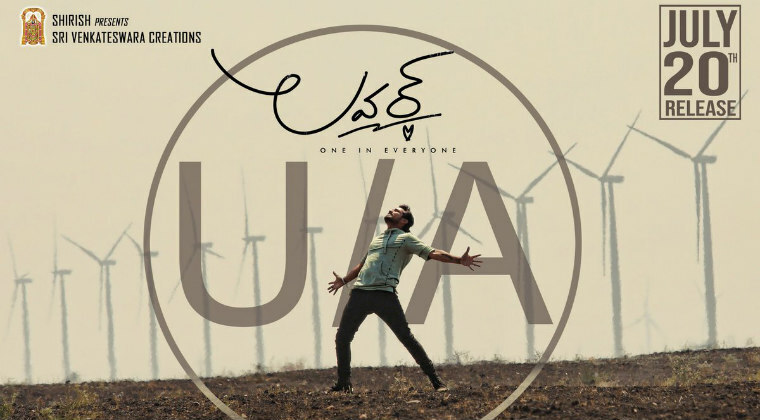 Young hero Raj Tarun’s upcoming movie ‘Lover’ has wrapped up the censor formalities and got a ‘U/A’ certificate. The film is gearing up for release on July 20th. Written and directed by Annish Krishna, newbie Riddhi Kumar is getting introduced as heroine with this flick. The audio of ‘Lover’ has garnered very good response and decent expectations are on the movie. Harshith Reddy has produced ‘Lover’ under Sri Venkateswara Creations banner.